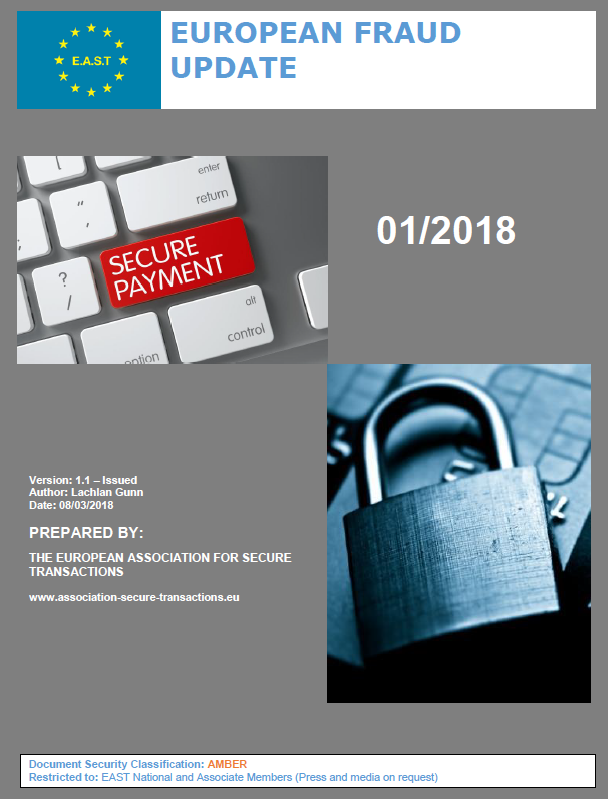 EAST Executive Director Lachlan Gunn presented at a CyberSouth Regional Workshop on Business Email Compromise (CEO Fraud) and Electronic Payment Fraud on 13 November 2018 . 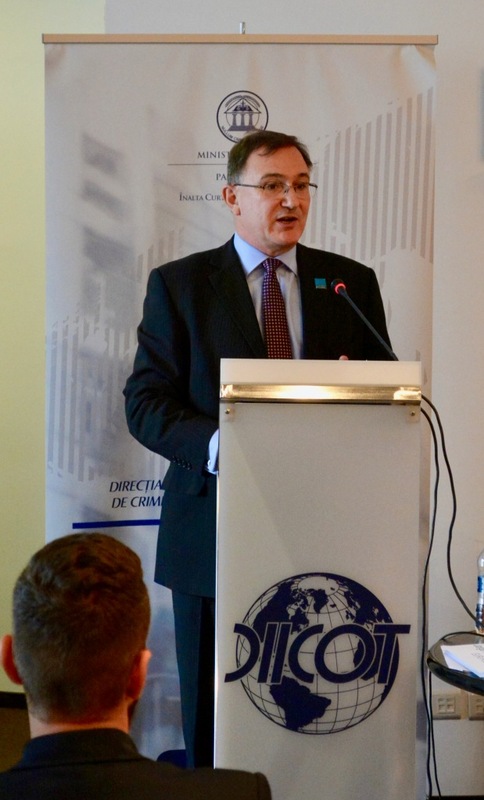 The event, which ran from 12-14 November 2018, was held at the Directorate for Investigating Organised Crime and Terrorism (DIICOT) in Bucharest, Romania and was implemented by the Council of Europe. The CyberSouth project focuses on cooperation on cybercrime in the Southern Neighbourhood and aims at reinforcing the capacities of specialised units with responsibilities relating to tackling cybercrime and dealing with electronic evidence. The workshop focused on increasing the knowledge of the participants on the different trends and typologies of online fraud and of electronic payment fraud in order to assist with strengthening the capacity of the criminal justice authorities in the CyberSouth countries to search for, seize, and confiscate the illicit proceeds of cyber-criminals in the target areas. Cybercrime investigators and prosecutors from the following Southern Neighbourhood priority area countries attended the event: Algeria; Jordan; Lebanon; Morocco; Tunisia. National representatives were also present from Germany, Israel, Romania and the USA. 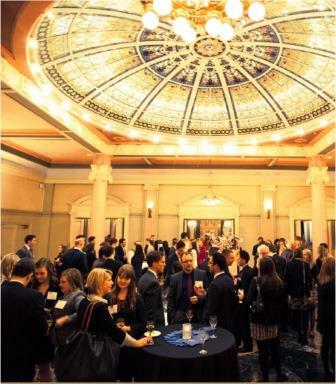 Europol and Eurojust were present and the private sector was represented by American Express, BIT Defender and EAST. 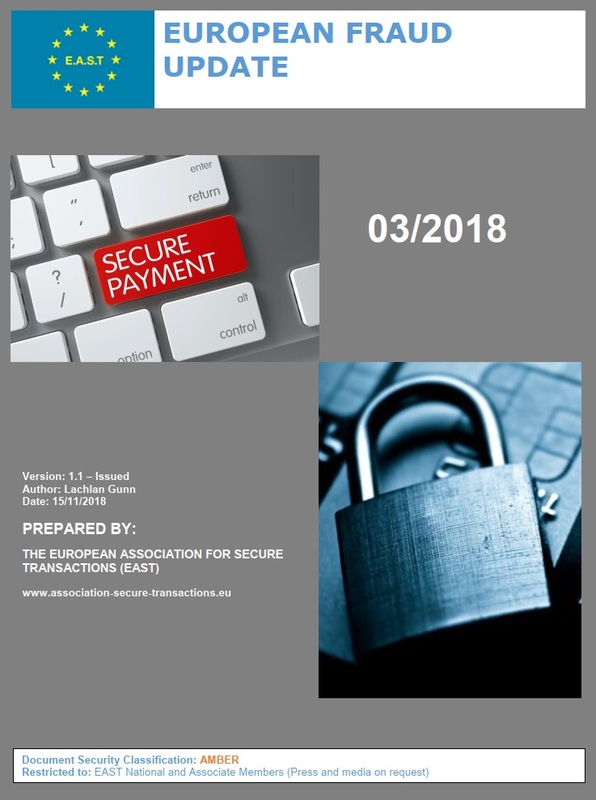 The EAST presentation covered the structure and methodology used by EAST to help improve public/private sector cross-border cooperation in the fight against organised cross-border crime, and then shared information on the latest statistics and trends relating to logical (black box) attacks against ATMs, and also on malware used to enable jackpotting (cash out) at ATM locations. The latest fraud definitions produced by EAST were also shared and it was advised that an updated version of these will soon be available. These definitions are aimed at helping law enforcement agencies, private sector fraud investigators and other stakeholders to standardise reporting terminology when following up on incidents. The Cybercrime Programme Office of the Council of Europe (C-PROC), based in Bucharest, is responsible for assisting countries worldwide in the strengthening of their criminal justice capacity to respond to to the challenges posed by cybercrime and electronic evidence on the basis of the standards of the Budapest Convention of Cybercrime. This is the only binding international instrument on this issue and serves as a guideline for any country developing comprehensive national legislation against Cybercrime and as a framework for international cooperation between State Parties to The Convention on Cybercrime of the Council of Europe (CETS No.185). In a website research poll that ran from May to August 2017 participants were asked how they saw fraud risk developing for ATMs. 67% of respondents felt that malware and black box attacks were the biggest risk, 20% went for card skimming, 7% chose social engineering, and cash trapping and card trapping were each chosen by 3%. The poll results can be seen in the chart below. 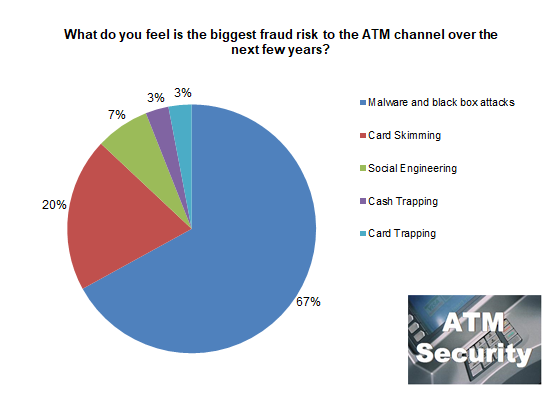 This poll result is in line with EAST’s published European ATM fraud statistics, with reports that date back to 2004. Over the past thirteen years we have seen fraud trends change, particularly since the EMV (Chip and PIN) roll out commenced. Most recently we have seen an increase in black box attacks, as highlighted in an ATM Crime Report published by EAST in April 2017 and covering the full year 2016. The current website research poll, which closes at the end of December, is on Payment Fraud and asks if you have experienced losses due to payment fraud over the past two years, how long did it take to get reimbursed? To take it, and to see all past results, visit the Payment and Terminal Research page on this website. 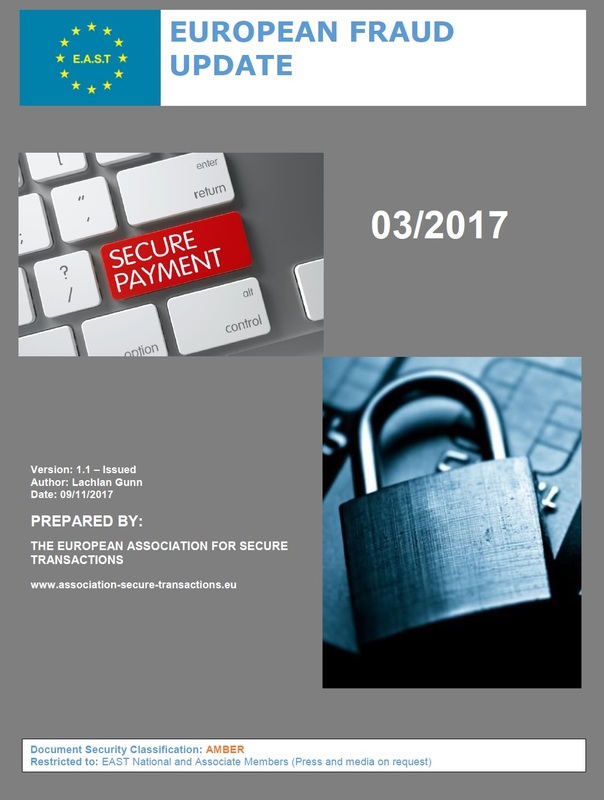 EAST has just published its first European Fraud Update for 2017. 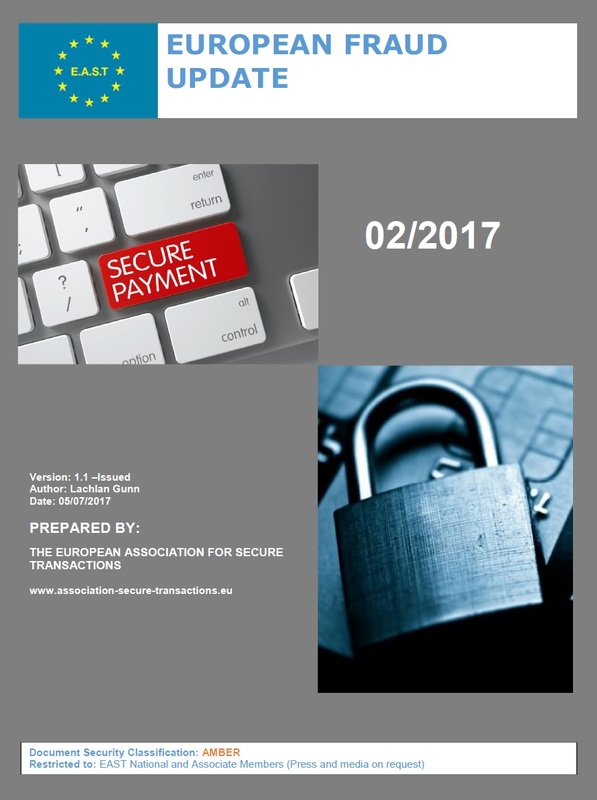 This is based on country crime updates given by representatives of 19 countries in the Single Euro Payments Area (SEPA), and 5 non-SEPA countries, at the 41st EAST meeting held in Oslo, Norway on 8th February 2017. Card skimming at ATMs was reported by eighteen countries. The usage of M3 – Card Reader Internal Skimming devices continues. This type of device is placed at various locations inside the motorised card reader behind the shutter. Five countries reported such attacks and EAST has recently published four related ATM Fraud Alerts. International skimming related losses were reported in 45 countries and territories outside of the SEPA and in 9 within SEPA. The top three locations where such losses were reported remain the USA, Indonesia and India. 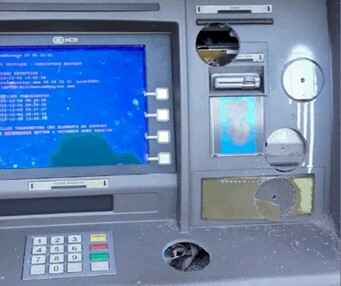 Skimming attacks on other terminal types were reported by eight countries and four countries reported such attacks on unattended payment terminals (UPTs) at petrol stations. One country reported the use of an M3 – Card Reader Internal Skimming Device at a public transport ticket machine, the first time this has been seen. One country reported a new form of crime, ‘Cash-in’ or ‘Cash Deposit’ fraud. The criminals deposit fake banknotes into ATMs (where the cash deposit function is available) and then credit their cards or other accounts. 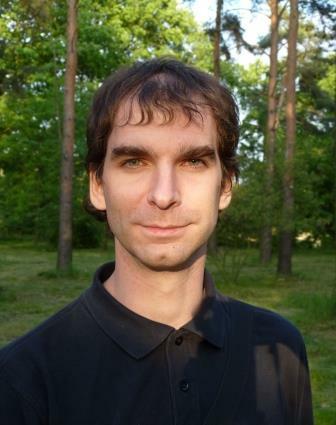 ATM malware and logical security attacks were reported by eight countries all involving the usage (or attempted usage) of ‘black-box’ devices to allow the unauthorised dispensing of cash. EAST has recently published seven related ATM Fraud Alerts. 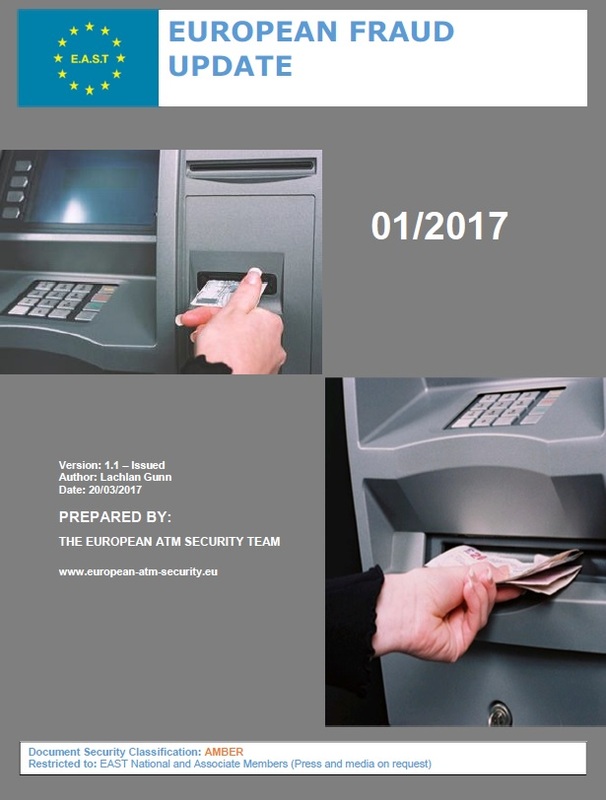 To help counter such attacks Europol has published a document entitled ‘Guidance and Recommendations regarding Logical attacks on ATMs’. This is available in four languages: English, German, Italian and Spanish. Ram raids and ATM burglary were reported by nine countries and nine countries reported explosive gas attacks. The use of solid explosives continues to spread and seven countries reported such attacks. 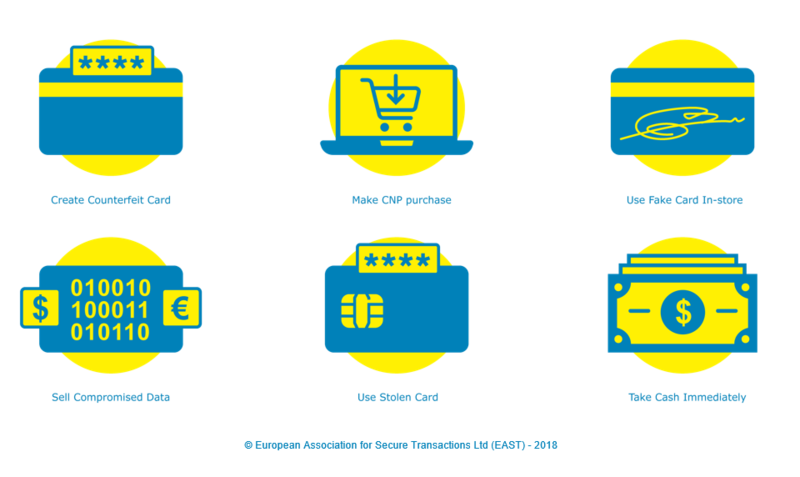 Payment fraud issues were reported by five countries. One country reported an increase in both vishing and phishing attacks and another reported criminal abuse of the chargeback system.